Police in Jacksonville, Fla., were searching for a suspect after a mother of three boys was fatally shot Friday morning while she ordered food in the drive-thru lane of a local McDonald’s. 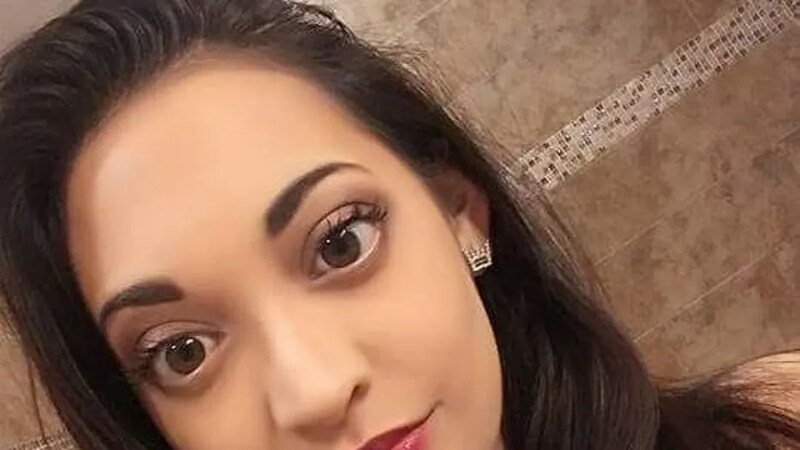 Jamie Marie Roque, 32, of Jacksonville, died about an hour later at a hospital, the Florida Times Union reported. She had been shot at least once, the report said. Roque’s aunt, Rose Mary Lopez, told the newspaper that Roque was devoted to her sons — two of whom are autistic. She also cared for her mother. Jacksonville police Sgt. Marc Musser said witnesses described seeing a heavy-set black man flee in a white four-door car after the shooting. Detectives were also checking footage from security cameras in the area in a bid to identify the suspect, he said.